Gazelle Toilet Seat Macdee. Medium Brown Colour With a Grayish Hint. Discontinued & Obsolete Bathroom Colours. Fittings and Equipment. Close Coupled. Cisterns. Pedestals. JSL Bathrooms Bradford Yorkshire. Specialists In Obsolete Rare and Old Colours. Toilets. Basins. Gazelle Brownish Grey. 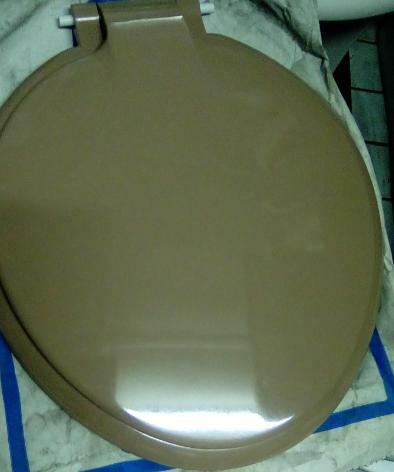 Greyish Brown Toilet Seat. Macdee. JSL Bradford. In Stock. A shade Darker Than Kashmir Beige and with a touch more brown, and a hint less grey. 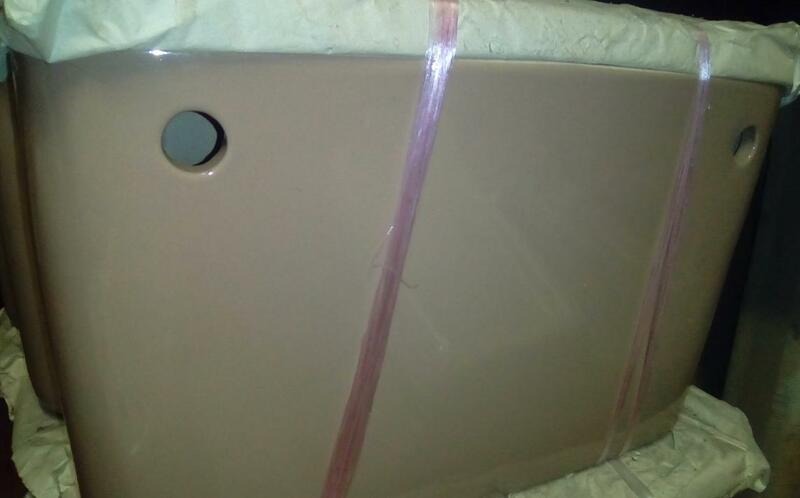 Gazelle colour toilet seat. 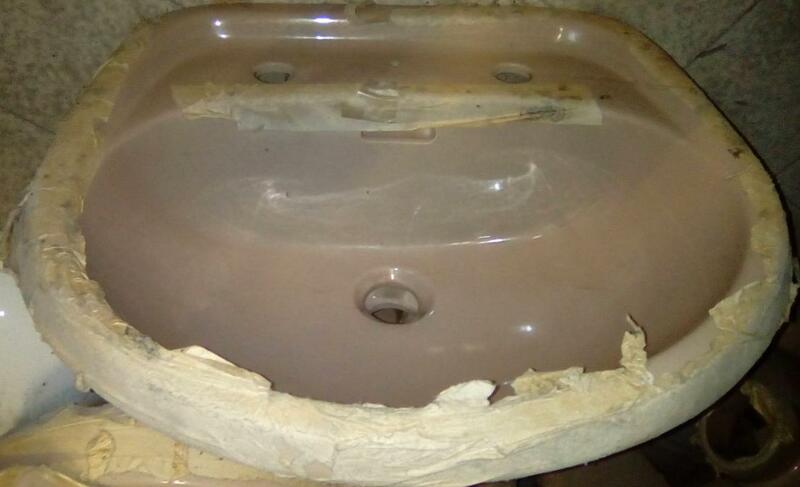 Rare and old bathroom fittings. Bathroom equipment in obsolete and Discontinued colours. Macdee manufactured. Made In Great Britain. A grayish Brown, or Brownish Grey. Whichever you Prefer. 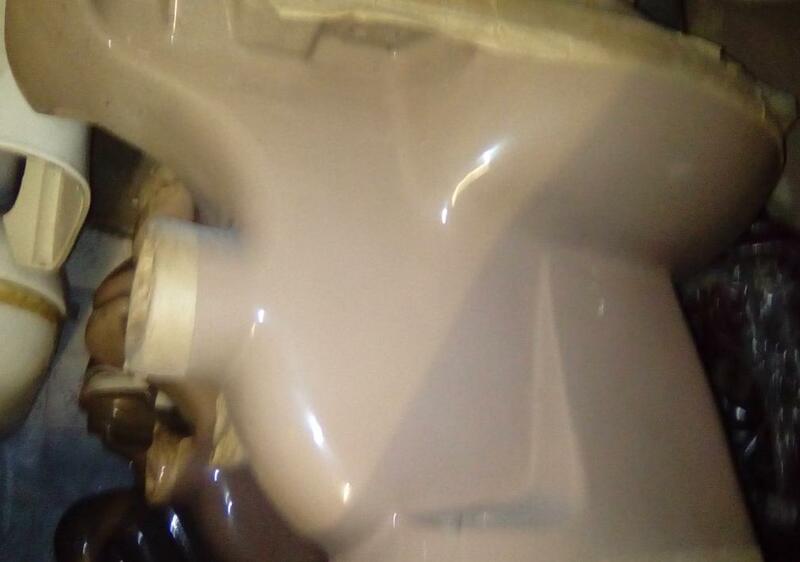 But Don't call it a beige, else you risk hurting its feelings. Pictured. 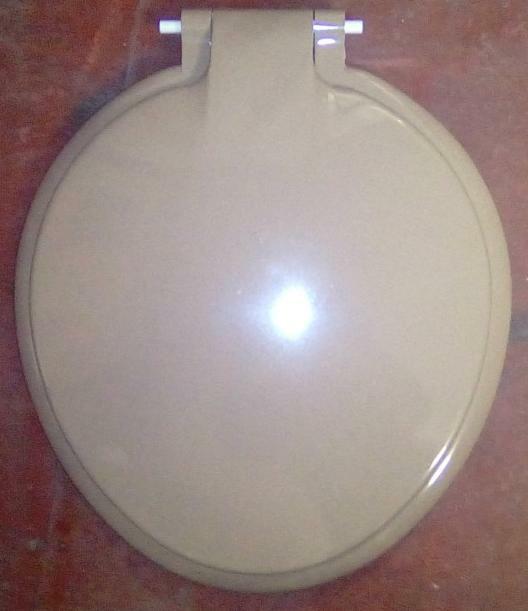 Gazelle Colour Toilet Seat. British Made By Derwent Macdee. Close Coupled Toilet Pans. Ceramic Cisterns. Two Tap Hole Basins. Pedestals.